Two brilliant goals were scored in this exciting game of football and Leeds United should have won. Despite feeling disappointed to only draw, Leeds swaggered away from Hillsborough with esteem intact; not even Adam Reach’s absurd goal had damaged them. My heart sank when that long range half-volley soared and dipped into the top bin, hitting one post with a crack and bouncing over the line near the other, sending Bailey Peacock-Farrell spinning, despairing. It wasn’t only that it gave Sheffield Wednesday an undeserved lead, but that it was such an outrageous goal we were cursed to watch replays of it forever. The Wednesday club shop might add to its stock of 6-0 DVDs with a film of this goal on loop for an hour, and given enough time and distance from the event, I might even watch that myself one day as a sort of retro novelty. But for that to happen there would have to be a time in between when it wasn’t replaying on social media or television, and I doubted that would ever happen for long. It was a good goal. Well done. Go away. 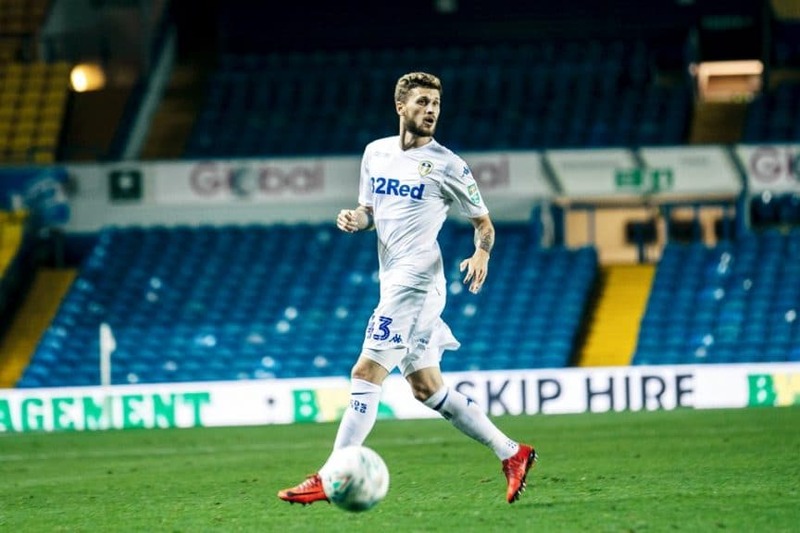 Fortunately Mateusz Klich still has the Midas click that is making this season his best, and is spellbound by goalscoring form Leeds haven’t enjoyed from a midfielder since Alex Mowatt dropped two lyrical bangers in one week against Huddersfield and Cardiff. He took a layoff from Tyler Roberts, took a look — foot, ball, keeper, goal — then combined the first two to swerve a shot around the third, into the cornerest part of the net in the fourth. Now, here’s a goal I’ll watch on DVD forever, because while Reach’s speculative strike had the satisfying audacity of a stunt, Klich made something artful, deliberate and beautiful. It’s the difference between watching two magpies have a fight in your garden, or watching a nature documentary narrated by David Attenborough. If Attenborough had narrated the rest of the match, he would have been talking about a dominant predator toying with its prey, then how its game turned to desperation when it realised its teeth had no bite. Leeds had 25 shots, seven on target; they completed 130 passes in the attacking third, more than twice as many as Wednesday. But they couldn’t score. Earlier in the season, particularly at Norwich, Leeds were making a virtue out of turning pressure into scorelines, but not lately. 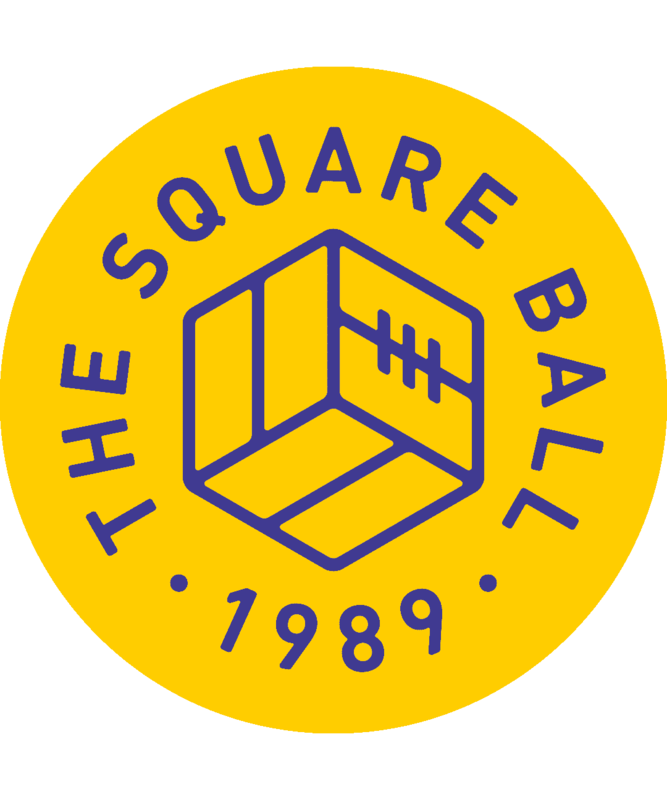 The simple explanation is that we miss clinical Kemar Roofe, not something we ever expected, and without Patrick Bamford to take his place, Tyler Roberts can only offer endeavour rather than smartness in front of goal. Away from goal Roberts is coming along nicely — laying off Saiz’s pass for Klich to score was a typical contribution. But he’s going to need more than four games to become an effective Championship striker, and without a finisher in position number nine, we’re seeing more of the finishing deficiencies wearing the shirts around him. Ezgjan Alioski should be banned from shooting. Shooting practice for strikers is the go-to cure after a game like this, but when Marcelo Bielsa’s preferred football is in gear, the onus is just as much on the full-backs to finish the crosses curving relentlessly to the back post. Barry Douglas screwed up a header that bounced slowly over to the other post, then nodded the rebound neatly into Kalvin Phillips path — our defensive midfielder and third centre-back volleyed straight at the keeper. Luke Ayling collected a cross field pass from Liam Cooper, cut into the penalty area, and shot weakly with his wrong foot. But that’s how we knew it was good. Much of Bielsa’s attacking style is based on full-backs bullying full-backs, ganging up with their wingers so that, when the centre-backs come over to help, everyone else is lined up behind them to fill the space and score. Or not score, as the case may be. Despite the lack of goals, Bielsa said this was the best Leeds have played since he started working here, and when again and again Ayling or Douglas were advanced like wingers, Alioski or Jack Harrison were inside them like strikers, and Klich and Saiz were hovering behind Roberts for a chance — with Phillips, Cooper and Pontus Jansson not that far behind them — we felt the thrill of what a high-pressing, hard working, overloading attacking team Leeds United can be this season. It all happened so quickly, too; from mild passing in midfield, with a blink Leeds would have six players ready to score. Or not. The not scoring should trouble us. Or not. The players briefly looked defeated at the end, gazing at their chances being replayed on the big screen, shaking their heads in disbelief at the final score. They might shake their heads again when they look at the league table on Monday morning; Middlesbrough should beat Hull and West Brom should beat Preston, and both will go above Leeds. Leeds have taken six points from the last available fifteen; in those five games, they’ve had seventy attempts on goal, and scored six. Few things in football are more demoralising than not getting the results your performances deserve, but one of them is sliding down a league table as a consequence. Does anybody at Leeds feel demoralised, though? Bielsa and Salim Lamrani giggled good naturedly through their post-match press duties. Replays of Klich’s goal relegated Reach’s goal to a lucky hit. And the elation of the performance overcame the deflating result. Leeds United played really, really good football, forcing Sheffield Wednesday into tactical changes and eventually submission; by the end Wednesday were defending and hoping. It was so exciting that the joy of watching it wasn’t diminished by drawing. And there was a rightness about it, a truth not reflected in the scoreline, because it isn’t possible, even in the perverse mechanisms of the soccer universe, for a team to play this well and not, in the end, get something for it. A point will do here. It’ll be three points elsewhere.